We finish, this time with many more full marathon runners! 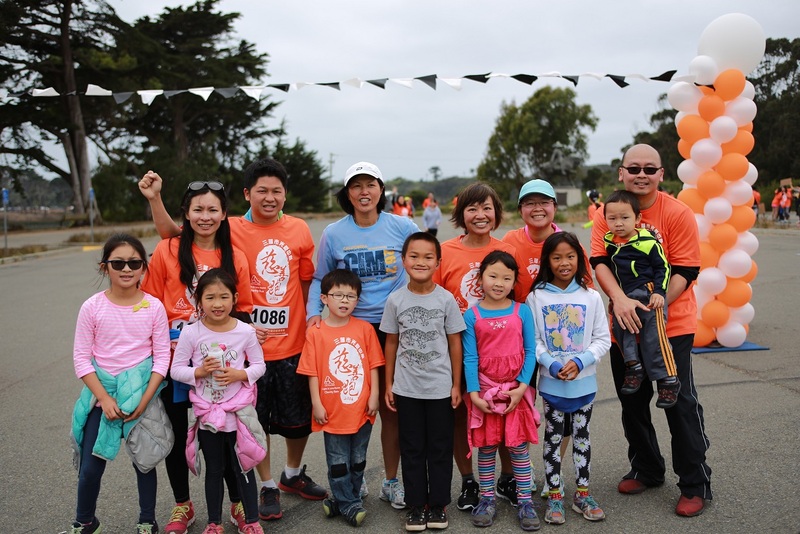 We raise money and run for a meaningful cause. Our brothers and sisters prepared a food market for friends and families to enjoy. Everyone had a great time!